Businesses these days all have one thing in common, whether you run a small family owned bakery on the corner or a large upscale boutique, you all NEED advertising! And, not just any run of the mill advertising, your business needs the RIGHT advertising. Brand recognition is one thing that will definitely set you apart from your direct competition. You may not see the importance of it, but when you see a distinctive yet simply designed swoosh, you only think on ONE shoe company, don’t you? Branding your company is incredibly important. But, even if you have the best logo money can buy, it won’t matter unless that logo and branding message is broadcasted to your target audience. 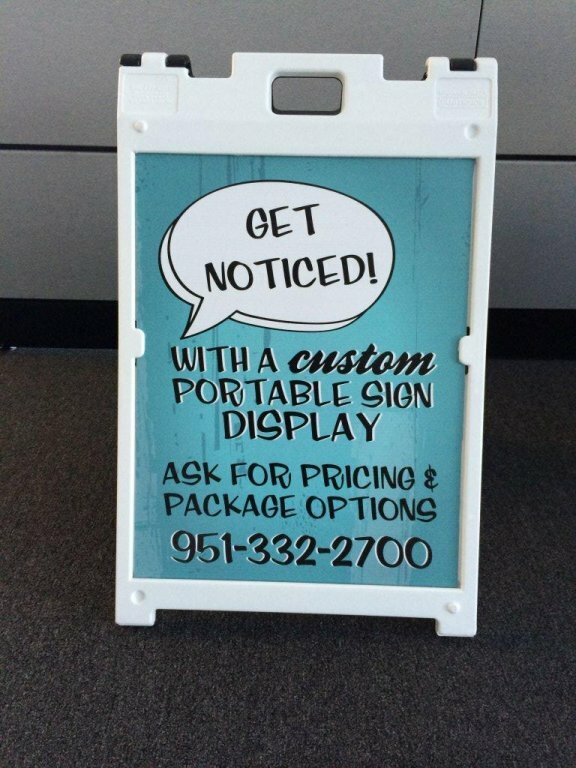 If you hire professional sign makers in Riverside, CA we will make sure to get that message out to your potential customer. We will employ all of our sign making “tricks” to make sure you get noticed, to make sure that your company stands above the crowd, making it easy for your customers to make the right choice. Signs, signs, signs… Everywhere there are signs. 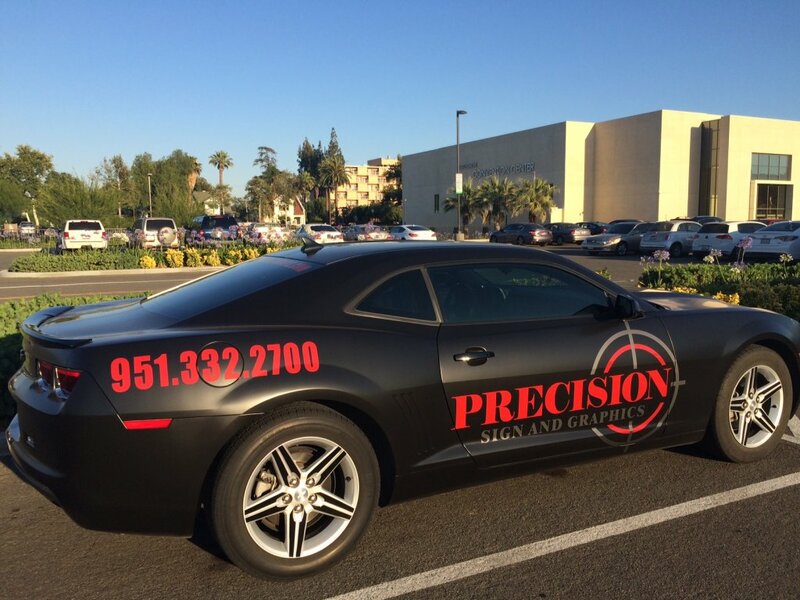 You may be overwhelmed by the choices, but here at Precision Sign and Graphics in Riverside CA you can rest assured that we will help you decide what type of sign is the best for your particular need. Below is a consolidated list of the types of signs our sign shop offers but if there is something we haven’t covered, please feel free to contact us or request a free quote for your particular project. Remember a business with no signs is a sign of no business! The most obvious of signs, lets everyone know exactly who you are, and of course where you are. 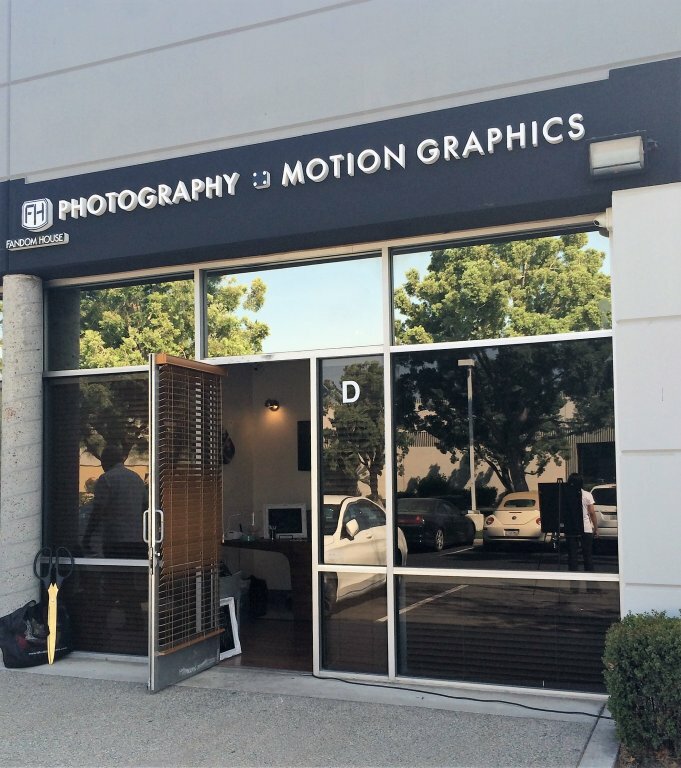 Our sign shop in Riverside, CA can create a special and professional storefront sign for your bowling alley, boutique, or any other type of business. Sign makers in Riverside, CA can create OSHA Regulated signs as well as general caution or warning signs that you can use at a construction site. These signs can also be additional advertising for you, letting others know who is constructing the new addition to the Browne’s Villa. 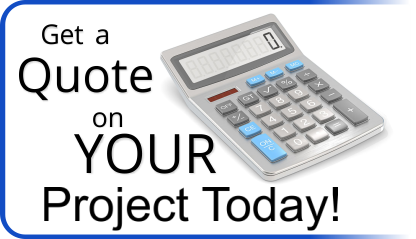 Probably one of the easiest and quickest (not to mention budget friendly) signs available. You can have a fabric, mesh or vinyl banner created by our team here at Precision Sign and Graphics. You can have a banner created to announce a business that is opening soon, or perhaps you just opened and want to announce a Grand Opening Special. Professional sign makers can make banners in custom sizes, starting from 2 foot by 7 foot. We have a talented design team and we can create that outstanding logo. Your digital art is a key element to the recipe for success, as it can be used across the board in branding, from custom decals to store front window vinyl. Often known as sidewalk signs, these signs are made from a weather resistant material called Coroplast with custom designed messages printed in durable vinyl material. You can easily change your message just as often as you change your shoes! Imagine a sign ready for every season, for every sale and for every special. You can choose a full wrap, a half wrap, or even a partial wrap for your car, truck or van! Put your vehicle to work for you, as you cruise around town. Read our recent blog post, which is full of information about all the different vehicle wrap options. Keep all these tips in mind as you make the important decision to brand and identify your business. If you have any additional questions or concerns, please don’t hesitate to contact us.